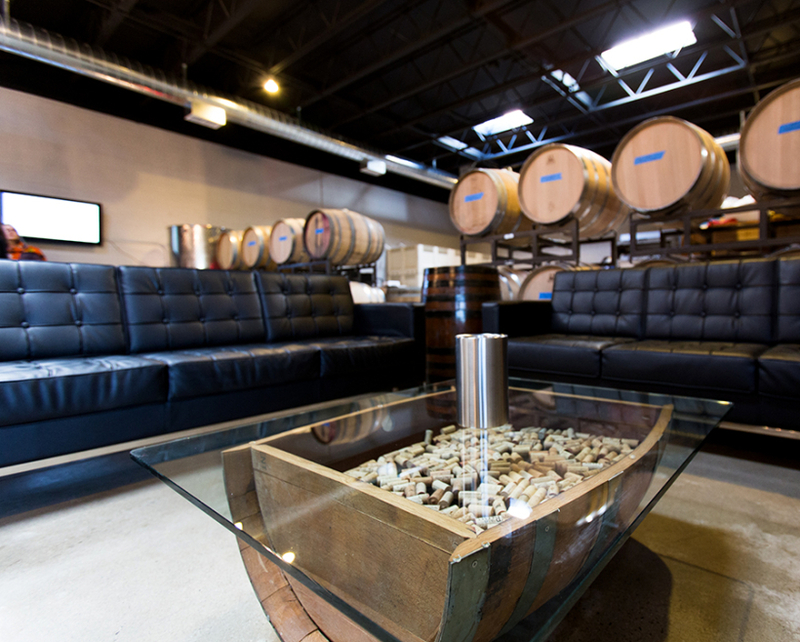 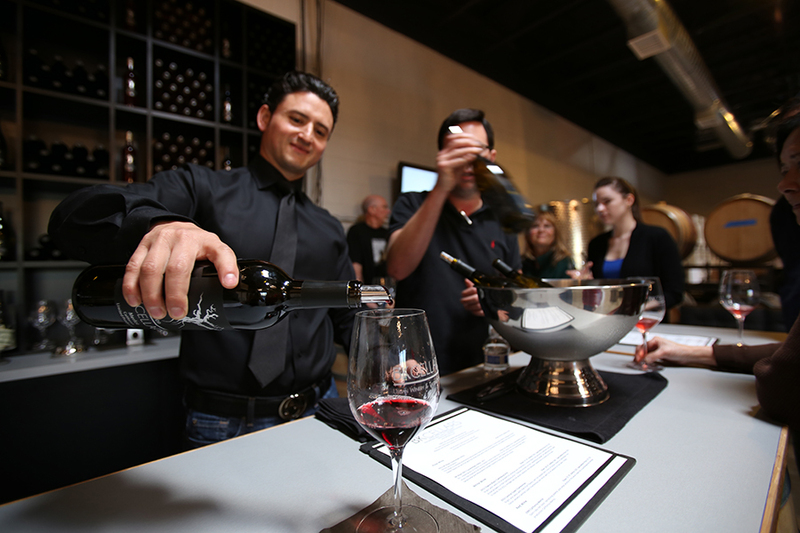 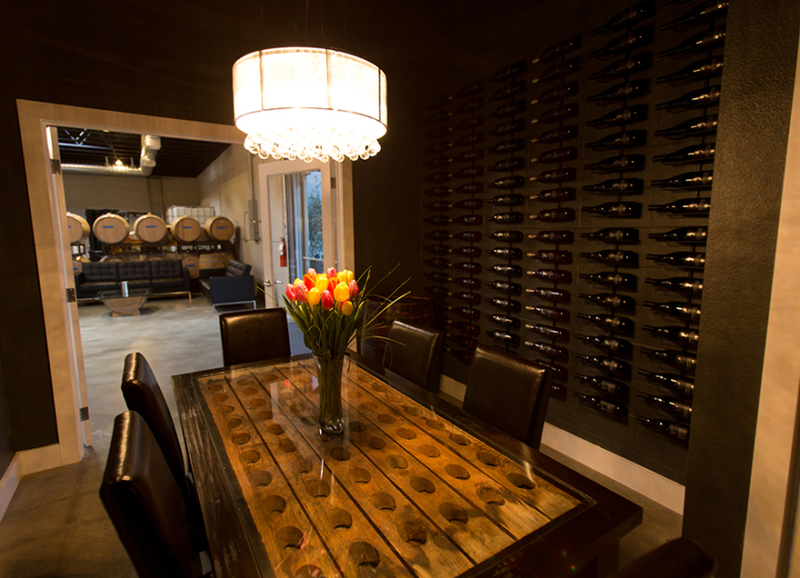 BK Cellars is a great new Urban Winery in Escondido, CA. 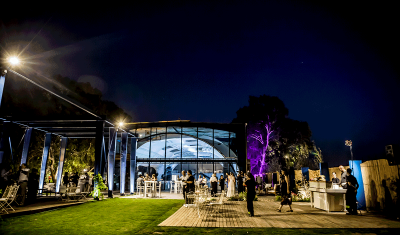 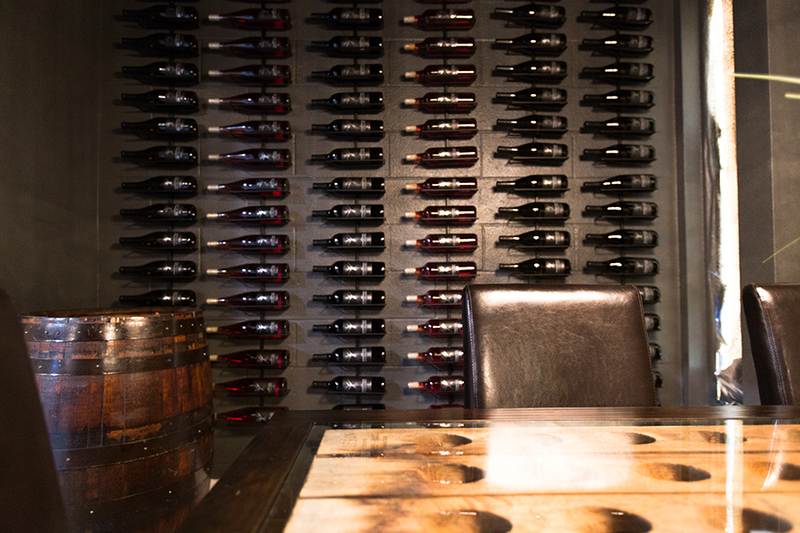 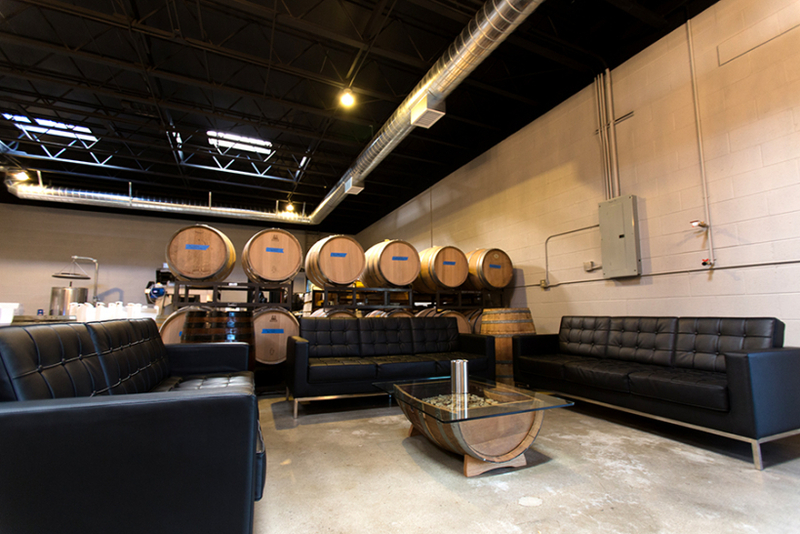 We designed this functional space complete with a tasting lounge in an industrial setting with cosmopolitan flare. 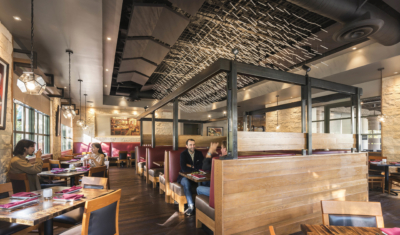 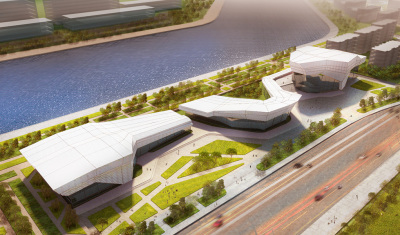 FOX LIN, Inc. served as Project Manager and Project Architect working on all levels of design.The design included a complete development of the space planning including a new reception area, bar and lounge. 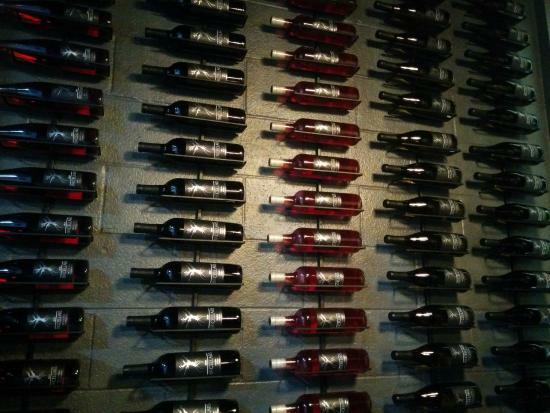 Be sure to stop by and grab a bottle.